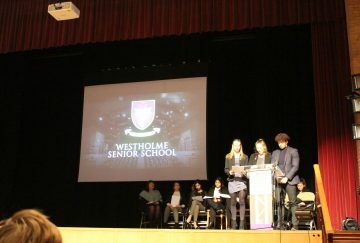 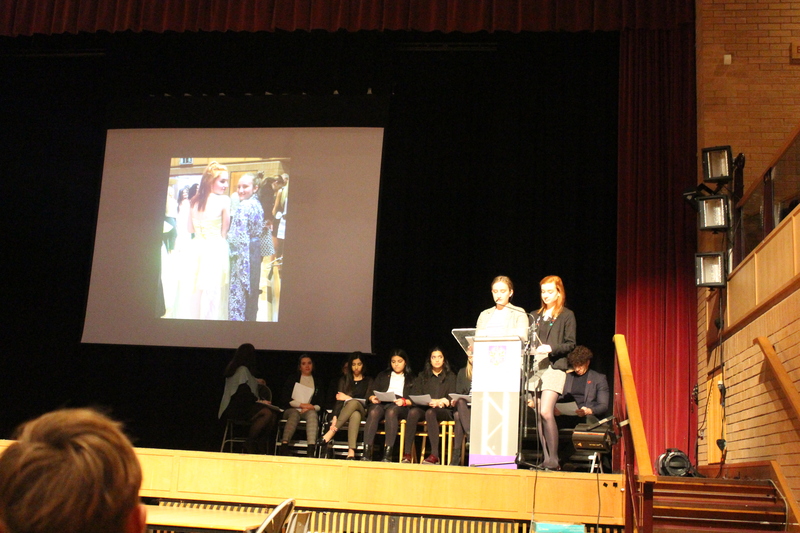 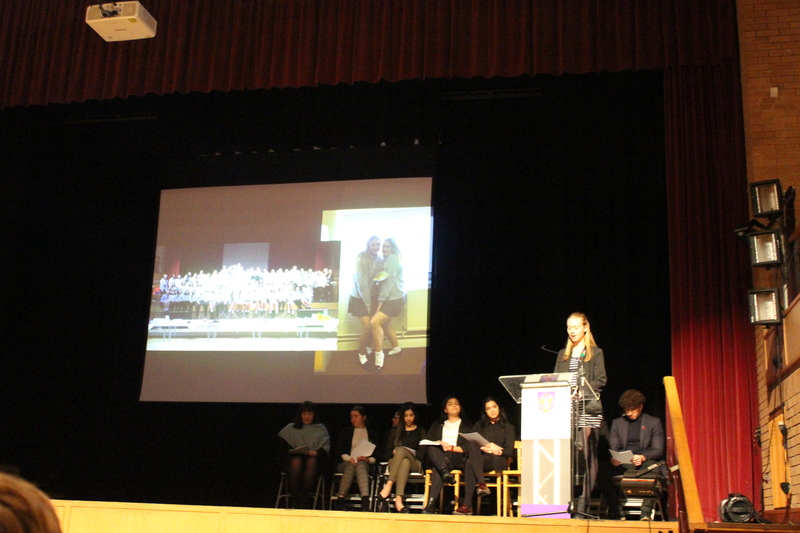 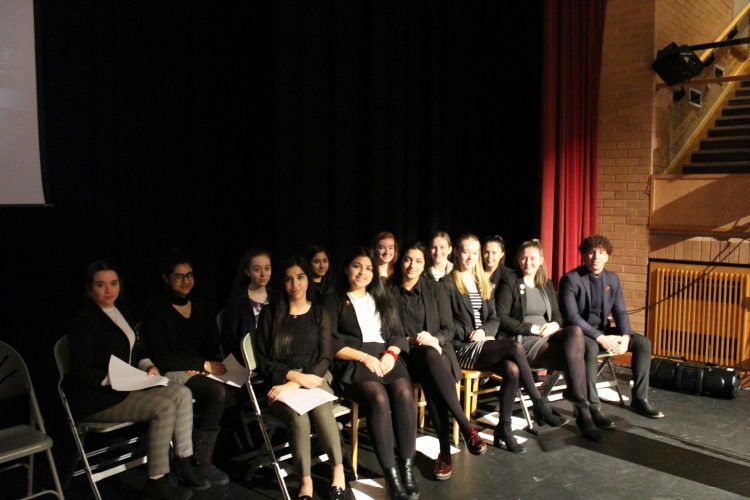 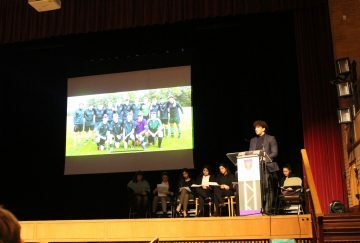 Our Sixth Form Senior Leaders and Prefect team delivered a superb assembly this morning. 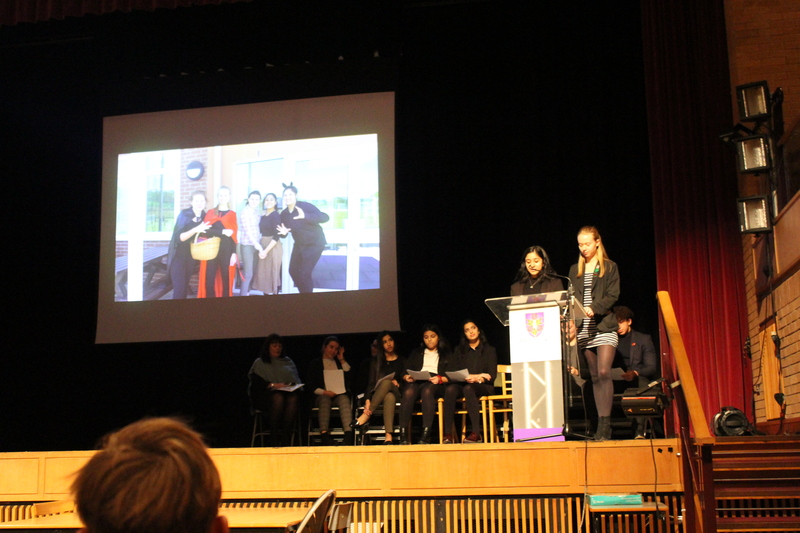 As they embark on their last few months at Westholme they talked affectionately about their time spent here and the memories they have from their journey throughout school. Highlights included Duke of Edinburgh expeditions, School productions, Sports events and memorable trips including those to China and Athens. 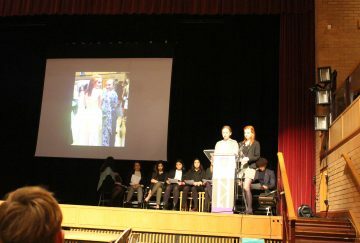 It was wonderful to hear their words of advice to all other students. 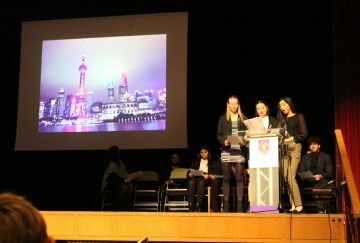 They encouraged them to make the most of every opportunity that comes along at school as it can truly shape them as a person and take them into the future and beyond Westholme.